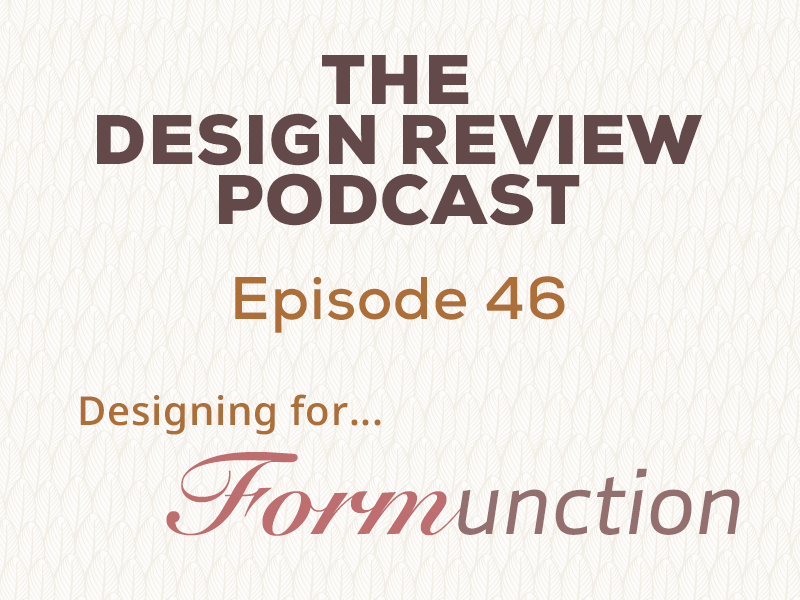 Episode 35 – Designers, stop being so hypercritical! The guys are back with another episode. 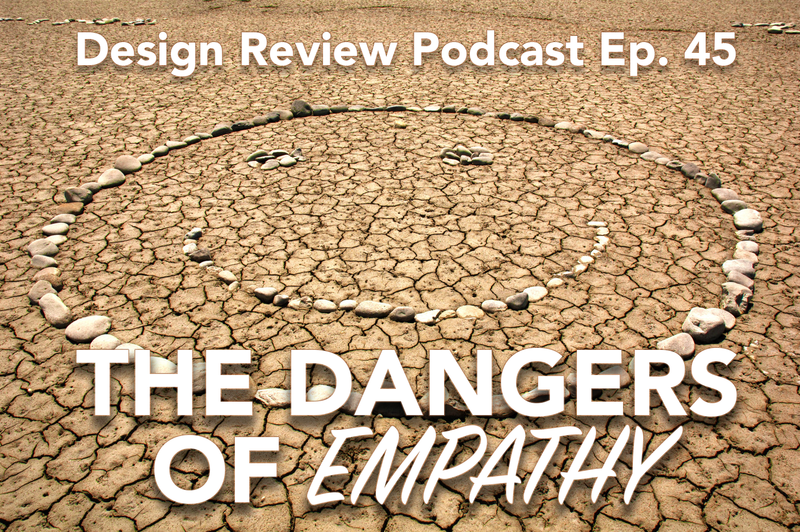 This week Chris and Jon discuss the hypercriticism in the design community. It’s a difficult topic, since everyone has an opinion, but if we improve how we talk about design, maybe others will too! Stick around for another great episode! 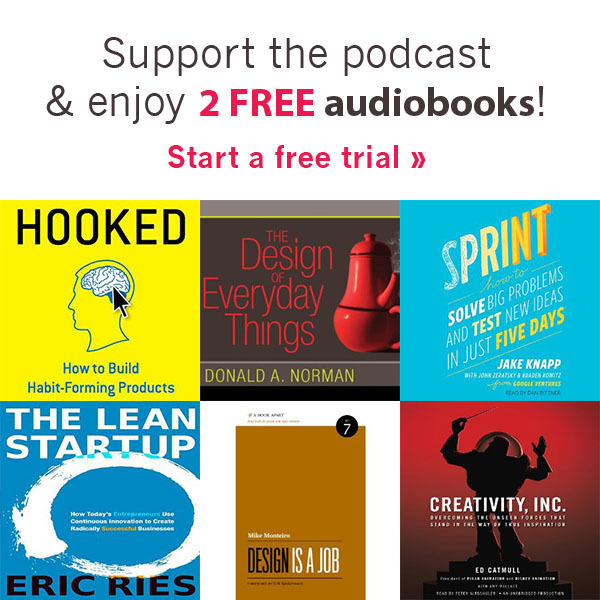 Also, Jon mentioned a video in his “Good UX of the Week” story. It’s from a talk by Derek Sakamoto, one of the UI designers at Blizzard who worked on their new game Hearthstone! It’s a 30 minute talk from a presentation at GDC, and it’s really good!